Jump On It! 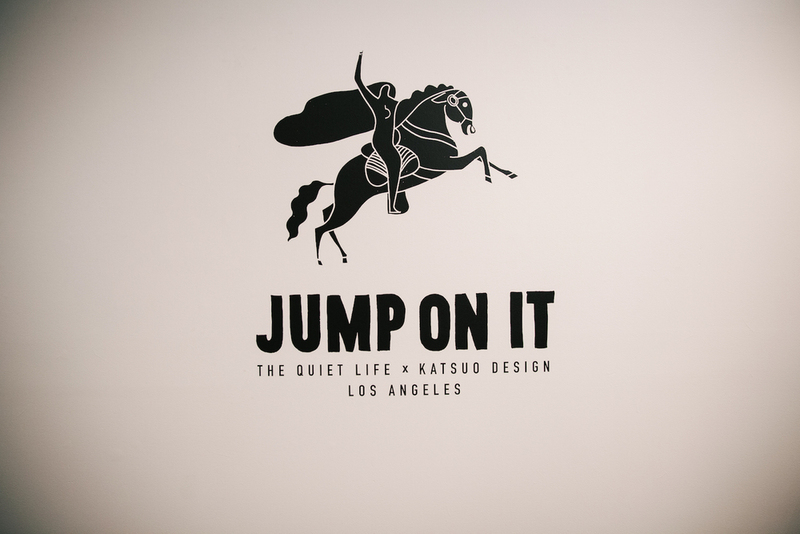 The Quiet Life X Katsuo Design Pop-Up Shop was a capsule release party and pop up shop with The Quiet Life celebrating the release of the collaboration with Katsuo Design. Katsuo has put together a special installation of wooden sculptures & xerox posters for this event.